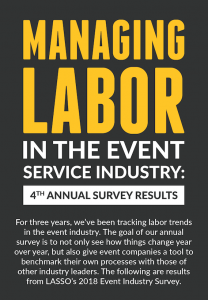 LASSO’s annual “Managing Labor in the Event Service Industry” survey polls senior industry executives in order to determine the challenges they face when scheduling and managing a contingent workforce. 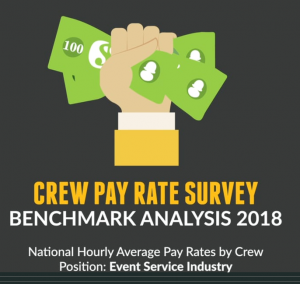 In our 2nd annual survey, we set out to explore what had changed over the previous 12 months as leading Event companies continue to manage their complex event crew. 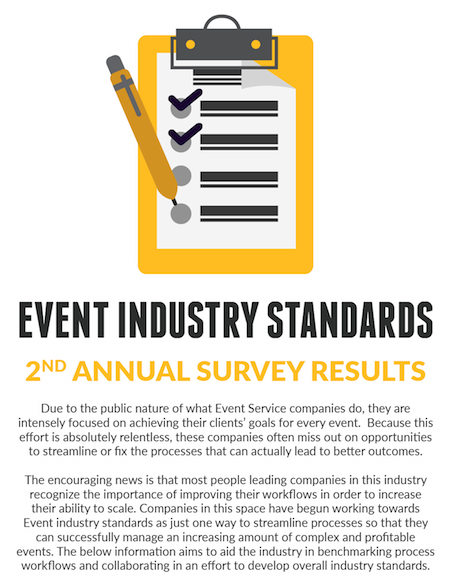 In addition, we expanded the survey to include questions related to Event industry standards in order to benchmark process workflows and work toward developing overall industry standards. You can view highlights from the survey results and download both of the infographics below. 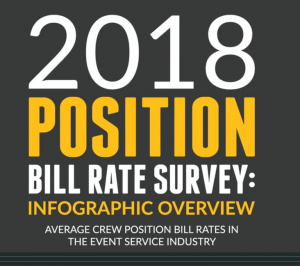 The purpose of the infographics is to explore any emerging trends, prevailing benchmarks or other efficiencies that can be learned, shared and potentially applied across the Event Service industry. Misclassification audits spur more companies to issue W-2s over 1099s. Large increase in companies automating time capture processes due to ACA and state regulations. 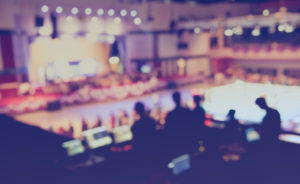 “Increasing the talent pool” tops the list of challenges Event Service companies face when hiring and managing a contingent workforce. 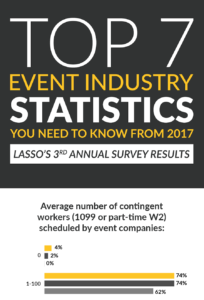 Biggest concern for Event Companies: Remaining competitive with their workforce. 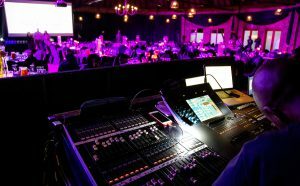 Event Service companies plan to increase the number of contingent workers (1099 contractors and part-time W-2 employees) in the next 12 months. 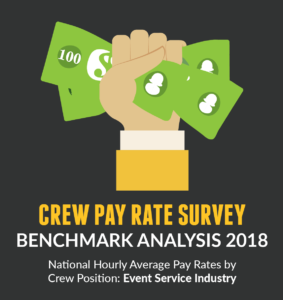 41% of Event Service companies pay overtime for their 1099 contingent workforce after 10 hours/day or 8 hours/day in California. 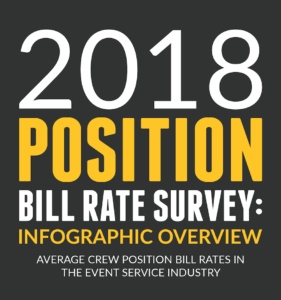 44% of Event Service companies pay overtime after 40 hours/week for their part-time W-2 workforce. 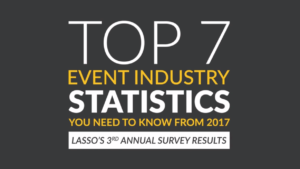 The majority of Event Service companies offer 4-hour daily minimums. However, it is clear from these results that there is currently a lack of industry standards in this category. The two largest challenges in traveling a crew are: Managing changes to travel schedules & Determining the cost of travel. 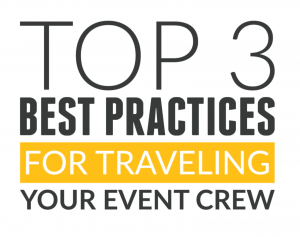 The majority of Event Service companies that travel their crew have a company resource that books the arrangements. 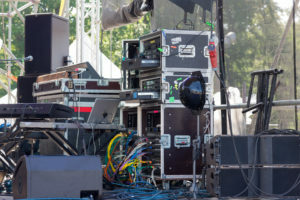 Event Service companies pass through or mark-up travel related expenses based on budget. The industry mainly manages per diem through sending cash on-site or through an invoice payment. 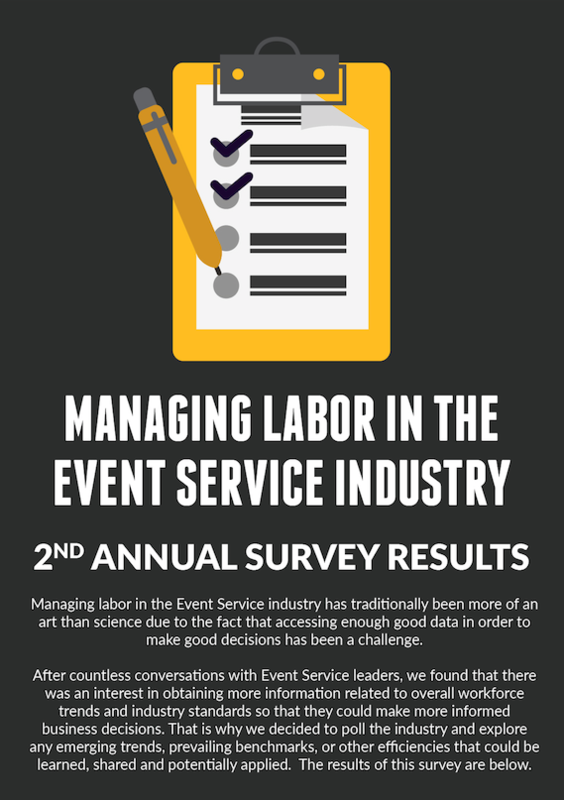 To view the results of our first annual survey, download LASSO’s “How Do Event Companies Manage Labor?” infographic.